The year 2017 is ending soon. New year 2018 is coming soon. This post is summarising the 7 secret steps of HUAT / increase your wealth method on LiChun 2018. This post is based on Master Paw table calendar. Is Sunday a good day to practice the HUAT method? Banks are not operating…. Don’t worry! There are cash deposit machine or cheque deposit machine in bank branches. As per Master Paw’s advice, it is good to receive some “wealth forces” from any bank branch (wealth energy force). So, JUST DO IT ! Early bird gets the worms first. Try to wake up before 11:00am (Singapore Time) when the weather is not too hot. Let your blanket and pillows receive the fortune of spring. This will enable you to have a good sleep. 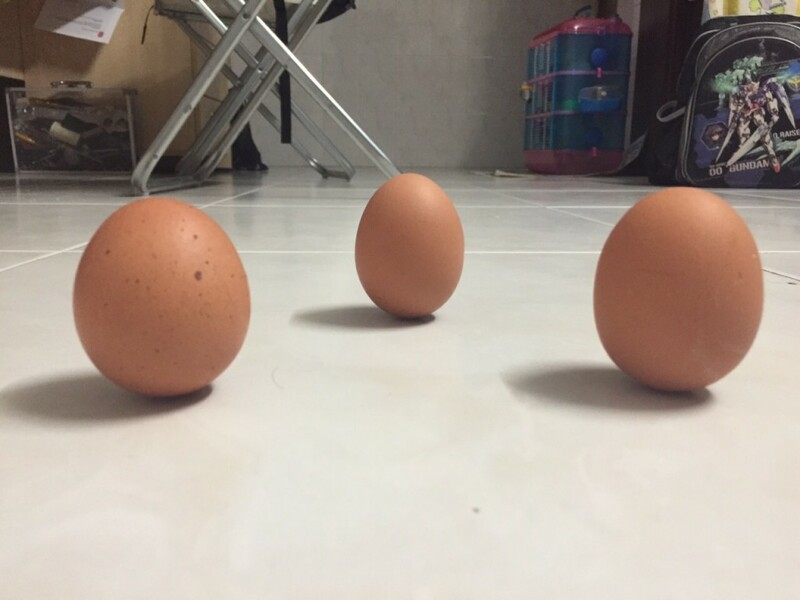 You need to try to place 3 eggs at the center floor of your house.If 3 eggs are standing up, it symbolizes a good year ahead for you. If you can’t get the eggs standing, please get any of your family members to do it. This way they can transfer their good luck to the house and other family members. 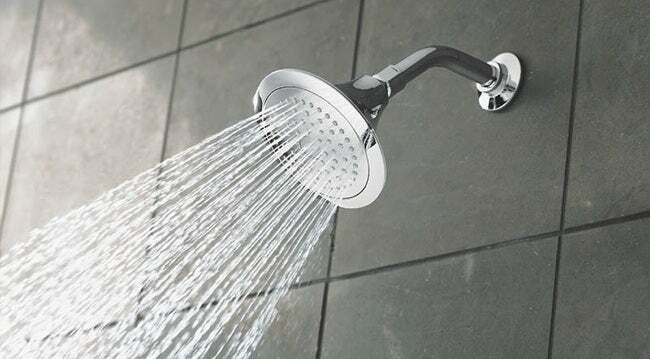 Clean up your body to refresh yourself. New clothes symbolise a new beginning of the year. Remember to wear new undergarments too. You are allowed to eat breakfast before depart to the bank. Double check your wallet with money before you depart. The good location in Singapore is the Singapore Presidential Palace. It is a great place to take in good forces. You are advised to stand under the sun barefooted. Please try to step on the grass if possible. However, you MUST abide the rule and regulation of the palace. We are not responsible for any fine on stepping the grass. 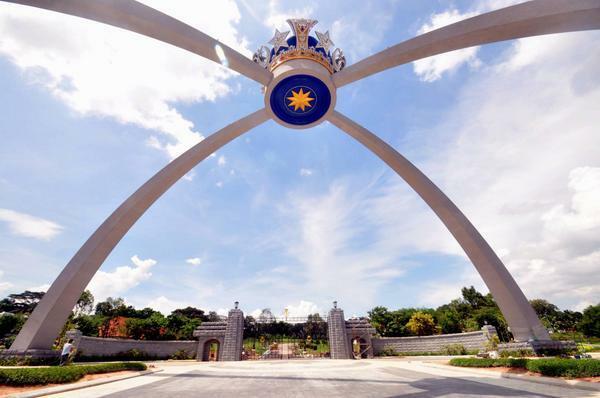 While the right location in Johor Bahru is the field in front of Istana Bukit Serene. The public is allowed to walk on the grass with bare feet. Try to stand facing the sun with bare feet on the grass for 3 to 5 minutes. This is to ensure the right force enter from your head, flow through your body and reach the earth. You will fill energized for the whole day. You need to wear up your shoes. Then, go to the bank to do banking according to your zodiac “timing”. Based on previous year experience, there will be a long queue at the bank. You are advised to go bank early to avoid missing your luckily time slot. Have you been practicing this HUAT method? 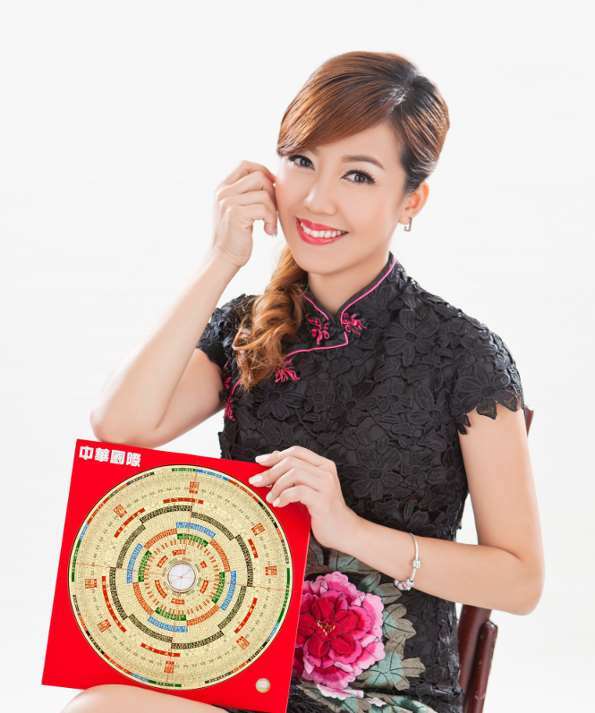 Have you tried to increase your wealth according to your zodiac timing? 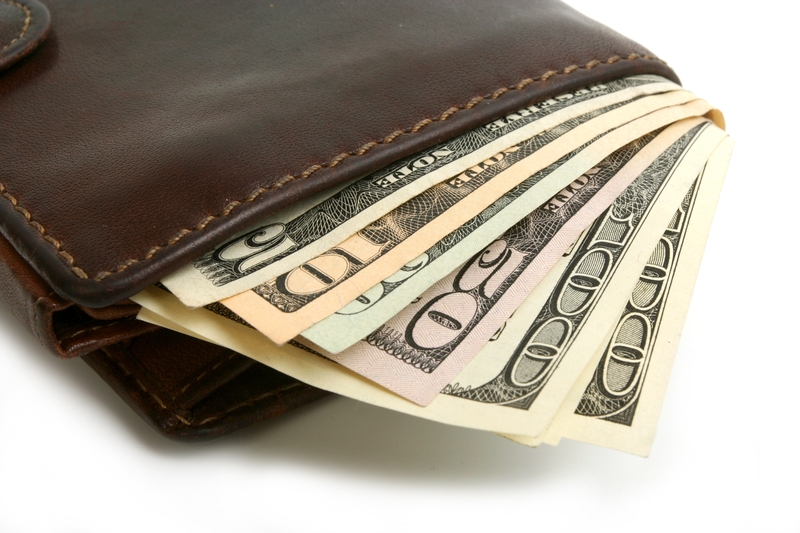 We would like to find out the efficiency of this increase wealth method. Please leave your comment at the comment section as below. In conclusion, we would like to wish all readers a happy new year. It is up to individual to practice this wealth meth the d. We are just sharing the knowledge. Once again, Thank you Master Paw for sharing this tips with us. Master Paw is the founder and Principal of Arco Interior Design Sdn Bhd and founder of Master Paw Feng Shui Consultancy in Asia. Travel blogger from Johor, Malaysia who enjoy tasting different food, explore the world, performing art, photography and coding.